As the summer nears to an end, thoughts of your senior year of high school are floating through your mind. If you're going to college post-graduation it may be prudent to decide on a college this summer or fall. Before you take a chance on a school and send in an application, take one of these marvelous college tours to gain insight into what kind of university you may be attending. As an added bonus, you get a little vacation. When you or your parents are planning on a large investment like a college education, it's best to experience the university firsthand. And even if you aren't a student, many of these universities warrant a visit just based on their beautiful architecture, art collections, unique activities, and history. As one of the top schools in the country, and one of the oldest, Harvard University offers a number of walking tours through its historic campus. Take a self-guided, student-led, or group tours to see the buildings in Harvard Yard, the various schools of your prospective major, and experience the energy of daily life at the most famous Ivy League School. At first glance, the gorgeous architecture of the white stone buildings basking in the Louisiana sun, draped in regal clothes of subtropical flower gardens, Tulane University seems like a dream. Even if you aren't a student, a tour of Tulane is at once interesting and inspiring. 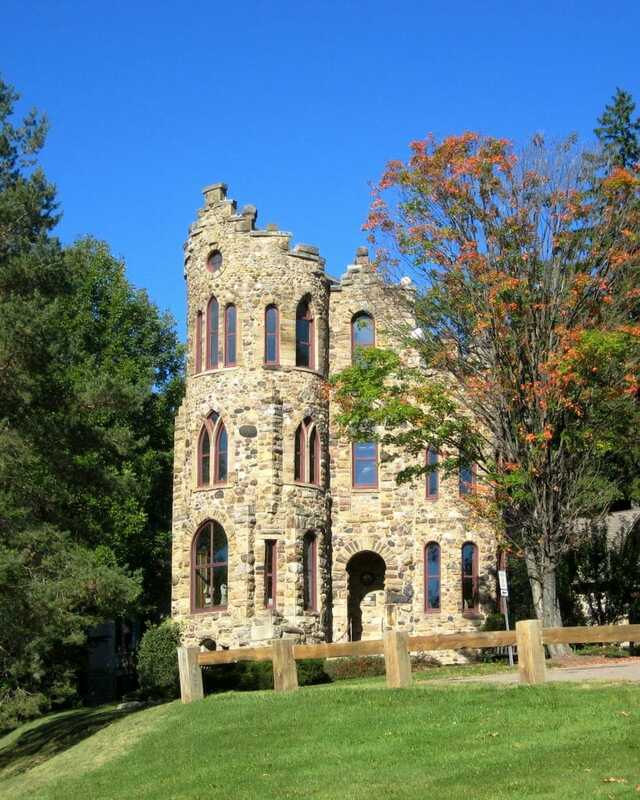 See the historic buildings, learn about the arts and architecture, and perhaps even take a visit to the Audubon Nature Institute located just moments away from campus. Another Ivy League beauty, this Californian Spanish style campus is its own self-sustaining community. Tour the campus for the academics and experience the personality that goes into maintaining their own post office, power plant, water system, and more. Also visit Frank Lloyd Wright's Hanna House, the Rodin Sculpture Garden, and the Hoover Tower Observatory during your visit. Named as one of the most beautiful campuses by the Princeton Review, Sewanee encompasses 13,000 acres of a nature lover's paradise. Tour the beautiful Gothic style buildings and learn about the culture of a Tennessee university then take a bike ride through the 60 plus miles of trails. Visit Abbo's Alley, a sensational ravine garden, and the All Saint's Chapel while you're here. 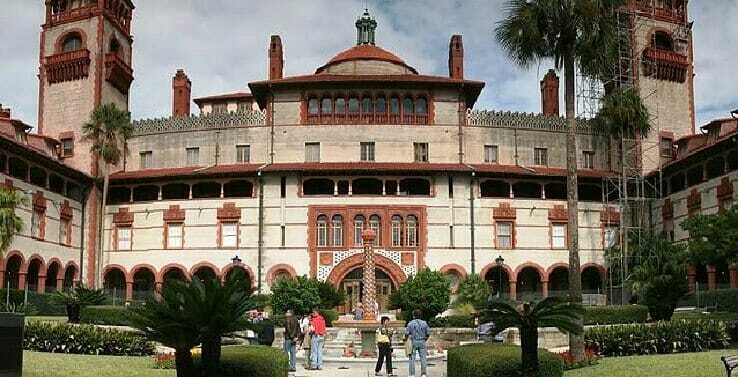 Flagler College, though it is younger than several on this list, performs admirably in both academics and personality. Situated in the historic Ponce de Leon hotel once owned by oil magnate Henry Morrison Flagler, Flagler College features magnificent details such as the Dining Hall outfitted with Tiffany's stained glass windows, marble floors, and French colonial artistry. Continuously ranked as the best art school in the country, the Rhode Island School of Design displays it's prestige and integrity along every wall of their historic campus. Walk through the Museum of Art and marvel at some 84,000 pieces of artwork hanging within the walls, visit the Dryfoos Student Gallery to observe a sample of the student body's work, and tour the historic Fleet Library. Where some campuses merit a visit based on their history and architecture, some warrant tours because of their unique styles. Alfred University is one such unique campus where prospective students can tour campus on a custom made seven-person bike. Each biker receives a "Tour Hard" t-shirt as a prize of their ambition after the tour. It's certainly an experience unseen anywhere else and reflects the fun energy of the university. One of the largest universities in the nation, Ohio State University brings in student tour groups with offers of free Buckeye candy and pictures with the iconic mascot, Brutus Buckeye. Aside from the delicious treats, visit the expansive research based campus where notable alumni include actress Patricia Heaton, cartoonist and writer James Thurber, and Goosebumps author R.L. Stine. A small private liberal arts school, Birmingham-Southern College is recognized as one of the top colleges for quality, philosophy, and personality. Established in the early 20th century by combining two historic Alabama institutions, Birmingham-Southern's campus is filled with beautiful brick buildings, the iconic Gingko tree, among the many academic highlights. While you're here, take a unique boat tour of the campus' surrounding features from an outsiders perspective on the scenic waterways. 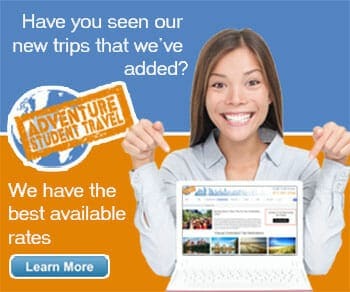 There are a hundred more beautiful college campuses with unique tour options across the nation which warrant visits. Whether you are a prospective undergraduate, graduate, or doctoral student or you enjoy historic tours of iconic institutions, a visit to any one of these excellent colleges will not be remiss.